This book provides accurate and comprehensive information regarding making water safe to drink. It covers a range of topics from trekker water disinfection devices and products found at sports and outdoor stores, to a variety of water disinfection methods including heat and solar energy, chlorination, filtration, alum flocculation, and current Third World methods. 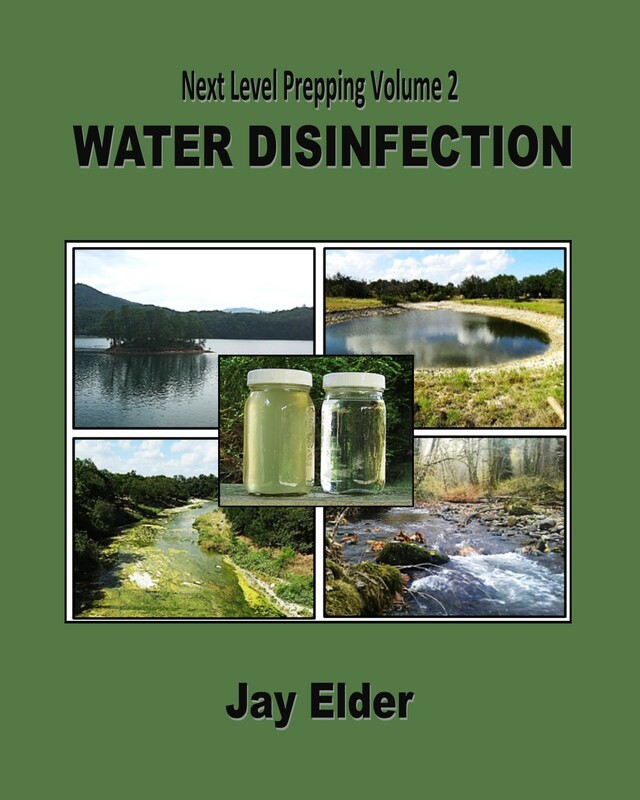 Whether preparing for the short term, or an extended time, this book gives you the information necessary to disinfect water, regardless of the source or the volume needed. Elder presents all the information clearly and easy to understand by anyone. 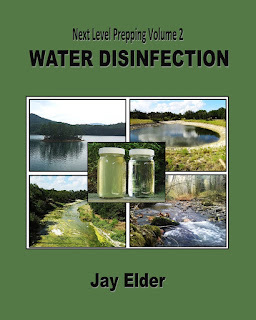 Next Level Prepping Volume 2: Water Disinfection is a must have resource to get your water prep where you need it to be.